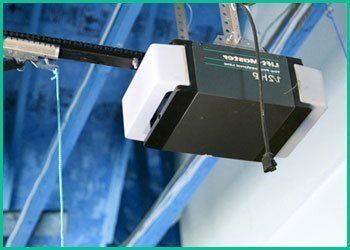 Automatic garage door opening systems come in two basic forms -- remote push-button systems and automated motion detectors. When you call for an initial consultation, our technicians can walk you through the features of all the major systems and help guide you to the one that is best for your purposes. After installation, our technicians will remain to answer all of your questions, demonstrate how the system works and ensure that you are completely and totally satisfied. 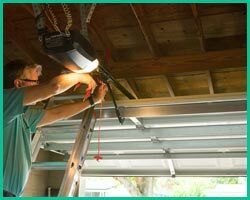 Eagle Garage Door offers free initial quotes for the installation of garage door opening systems. This estimate will be broken down into the expected costs of labor and parts and will be very easy to understand. It is also possible for existing opening systems to be removed before installing a new one. We offer a full range of opening systems, from standard models that improve your garage access for a value price to high-end options that add security features and reduce the noise of the door. Eagle Garage Door has built a reputation in Cambridge, MA with our quality service, quick response times, and industry-leading inventory of door types and parts. Our services are available 24/7, and our operators are always ready to take your call. Whether you need an emergency fix or you're planning an amazing garage renovation, we will provide you with the best service in the business.